Comcast's rollout of DOCSIS 3.1 (Data Over Cable Service Interface Specification) is officially underway. The nation's largest home Internet service provider is now offering its gigabit Internet service – what it calls an advanced consumer trial – in select parts of Atlanta. In order to get the best deal, however, you'll need to commit to a lengthy contract with an early termination fee. Here's everything you need to know. Those in participating areas who agree to sign a three-year contract can lock in the non-symmetrical service (1Gbps down, 35Mbps up) for $70 a month. Without the contract, customers can expect to pay $140 with the option to upgrade to unlimited data for an additional $35 per month (so around $175 with unlimited data). The big "catch" here is that non-contract subscribers will be subject to a 300GB-per-month data cap. Those that commit to 36 months of service won't be held to a data cap. Contract customers will also be subject to an early termination fee of up to $350 should they break contract. The EFT would drop monthly on a sliding scale over the duration of the contract, a Comcast representative told Ars Technica. On a brighter note, the new gigabit option won't come with installation or activation fees. 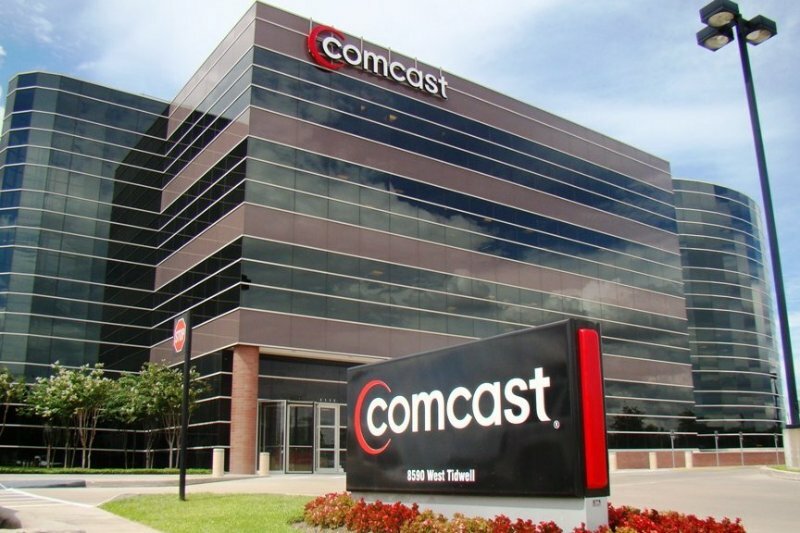 Last summer, Comcast announced a symmetrical 2Gbps fiber-based service for residential customers priced at $300 per month in addition to up to $1,000 in activation and installation fees. What's more, a customer must live within a third of a mile of Comcast's fiber network to become eligible for service.